Pick’s theorem relates the number of lattice points to the area for a lattice polygon. Diaz and Robins gave a proof of Pick’s theorem by using the Weierstrass \(\wp \)-function and complex analysis. As an analogue to lattice convex polyhedra, Reeve’s theorem is known as a solid version of Pick’s theorem. 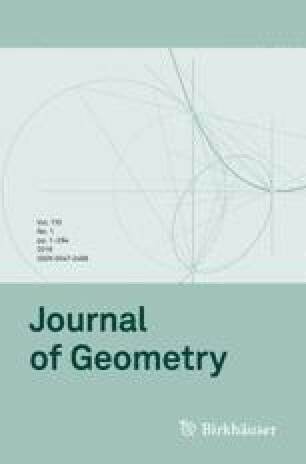 In this paper, we study counting lattice points on a lattice polyhedron by using vector analysis, and we extend Reeve’s theorem to nonconvex polyhedral complexes.